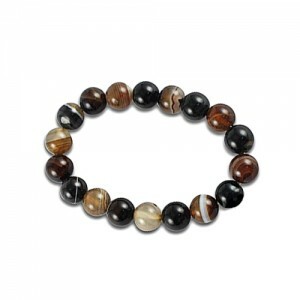 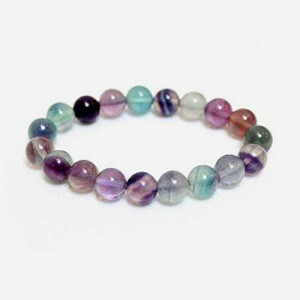 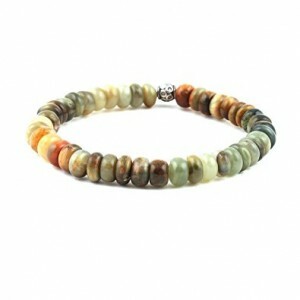 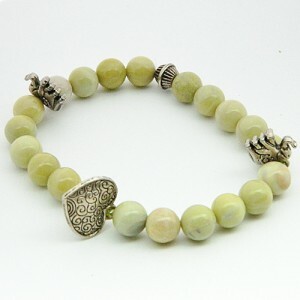 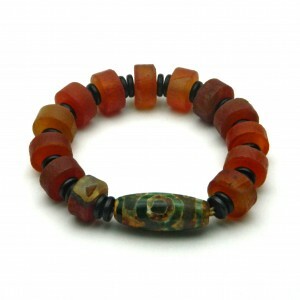 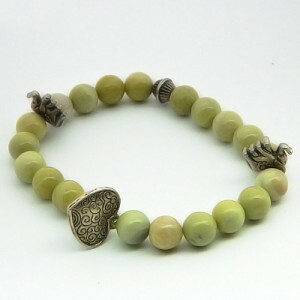 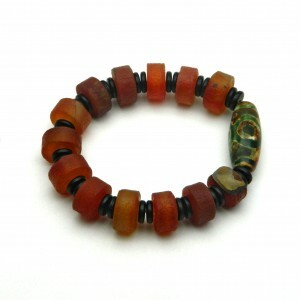 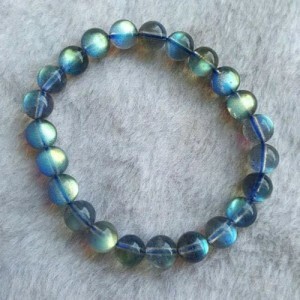 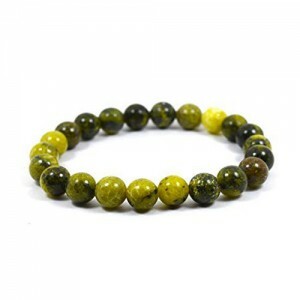 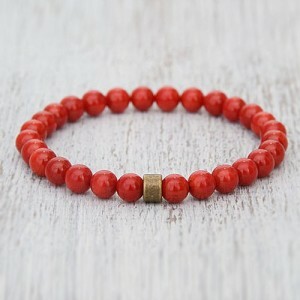 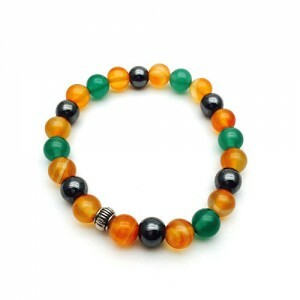 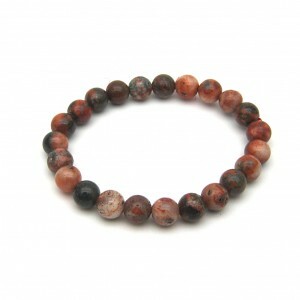 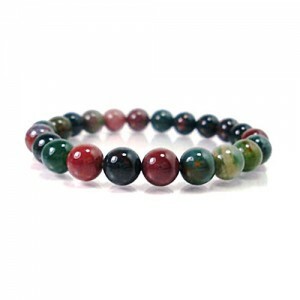 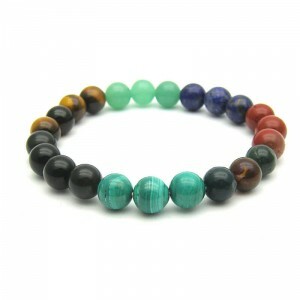 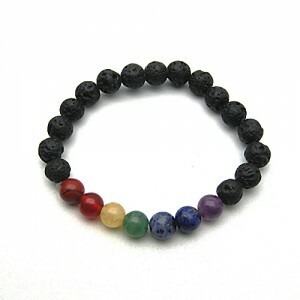 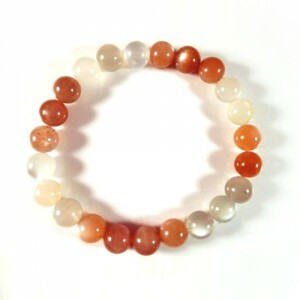 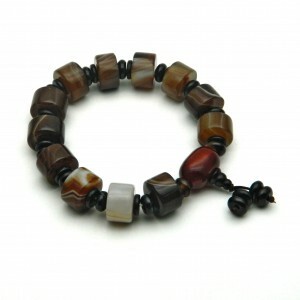 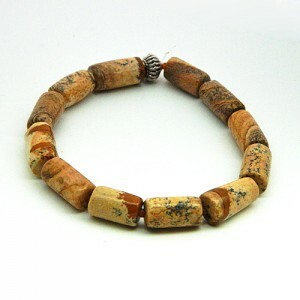 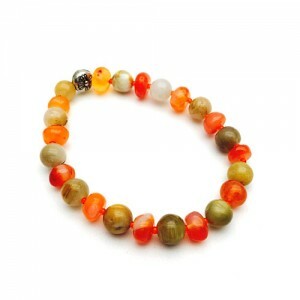 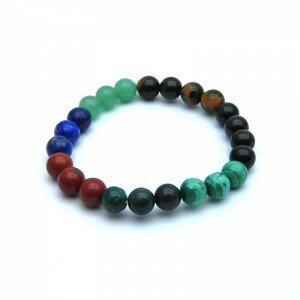 Natural Gemstone Beads in multi colors. 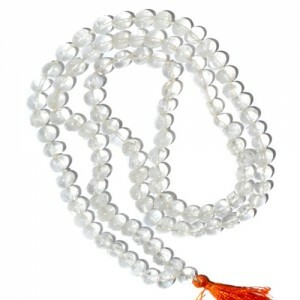 Shubh Gems deals in Precious & Semi Precious Gemstone Beads. 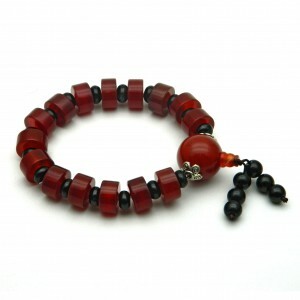 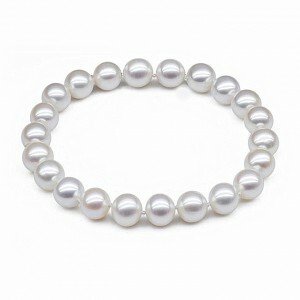 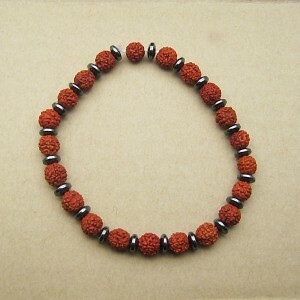 Buy Precious stone Beads like Coral stone Beads, South Sea Pearl Beads, Sapphire Beads, Ruby Beads and Emerald Beads. 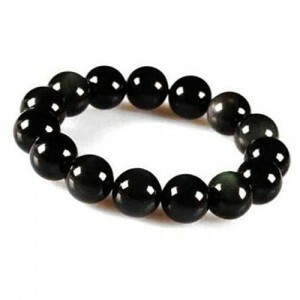 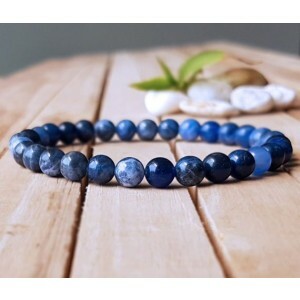 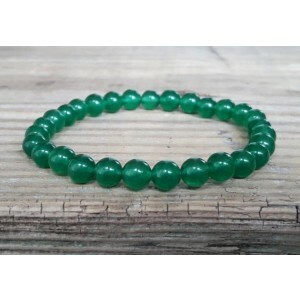 Buy Semi Precious Stone beads like Amethyst Crystal Beads, Tourmaline Beads, Citrine Stone Beads, Garnet Beads, Moonstone Beads, Rose Quartz Beads, Malachite beads, Turquoise Beads and Lapis Lazuli Beads. 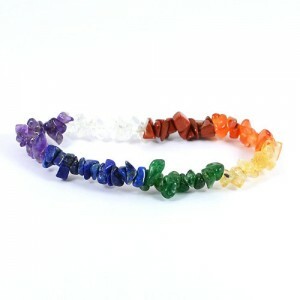 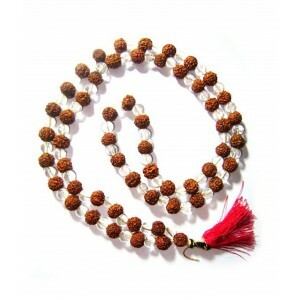 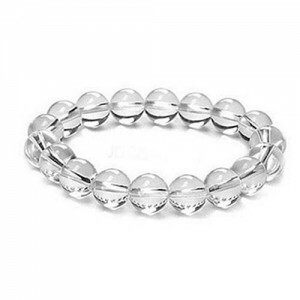 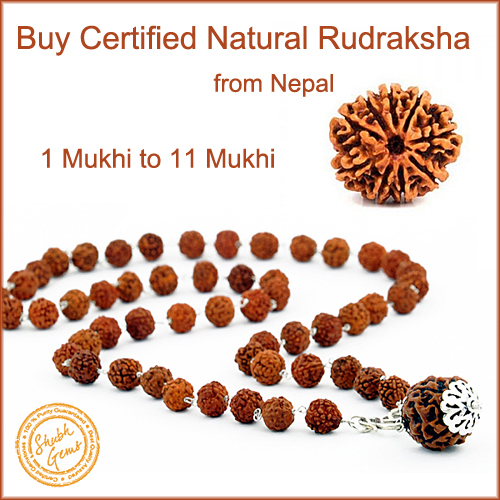 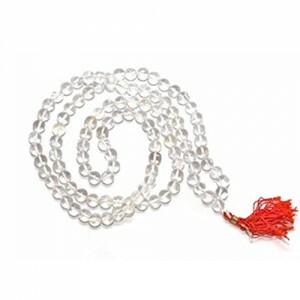 Buy Natural Crystal Beads for healing and ornamental purpose. 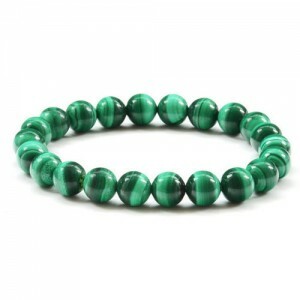 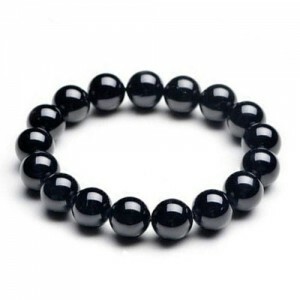 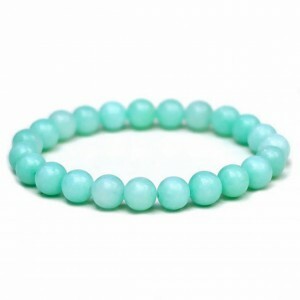 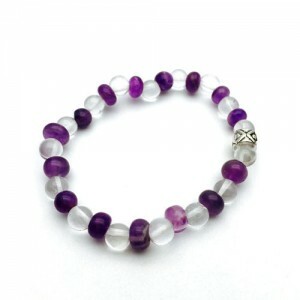 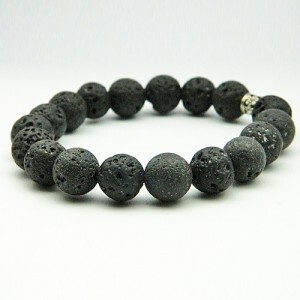 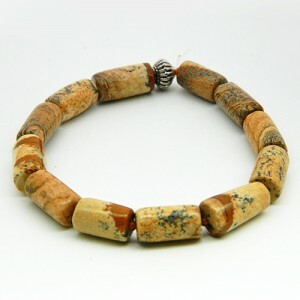 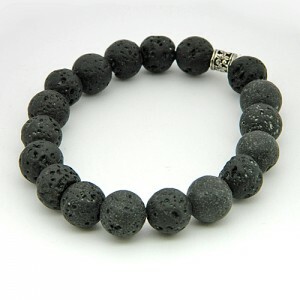 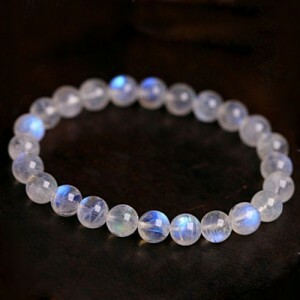 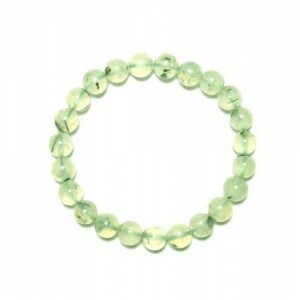 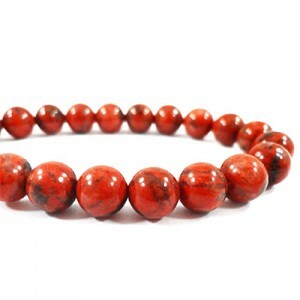 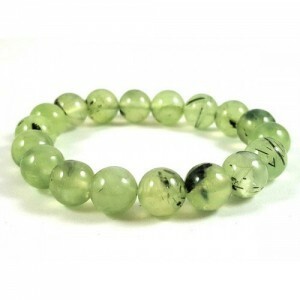 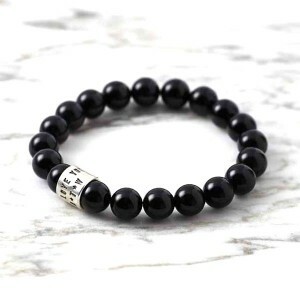 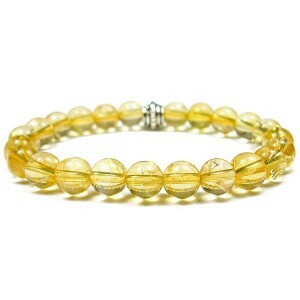 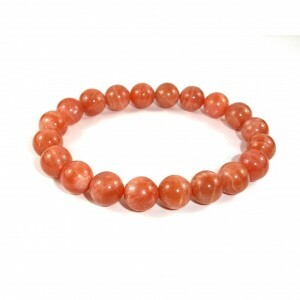 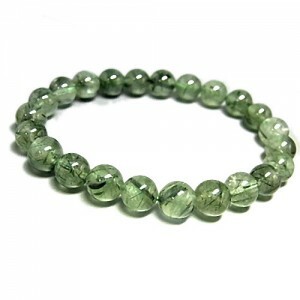 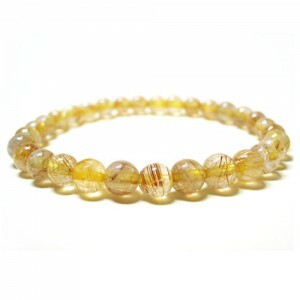 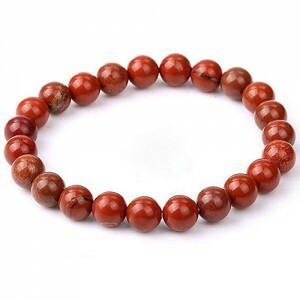 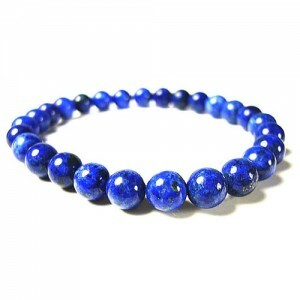 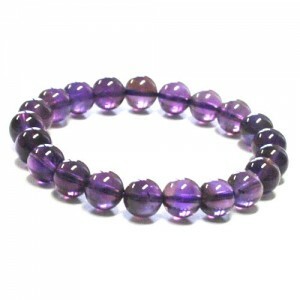 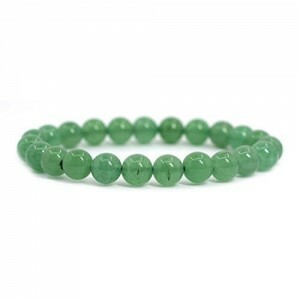 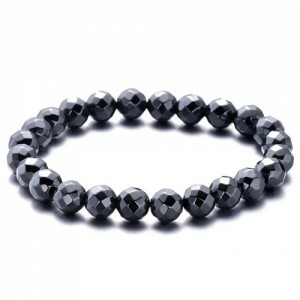 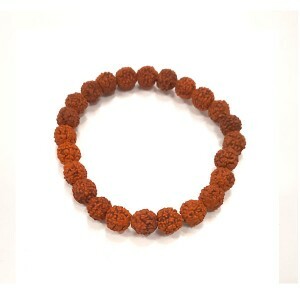 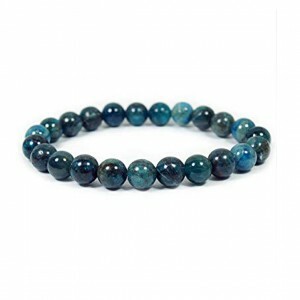 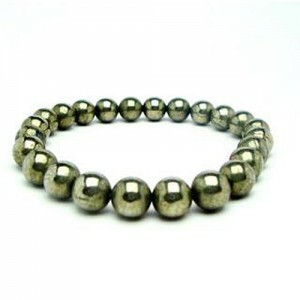 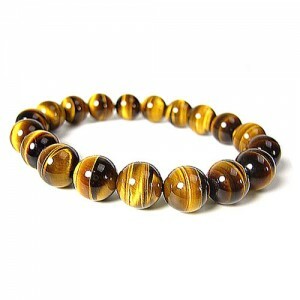 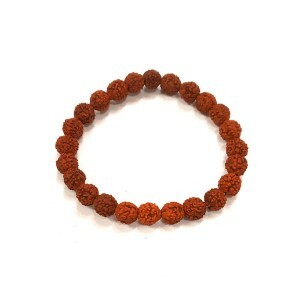 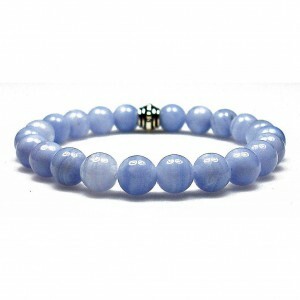 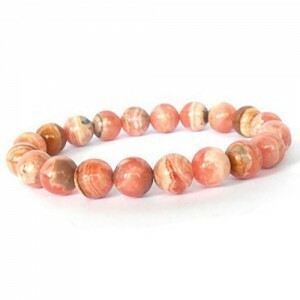 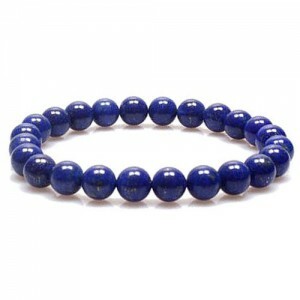 Buy Gemstone beads online at best price. 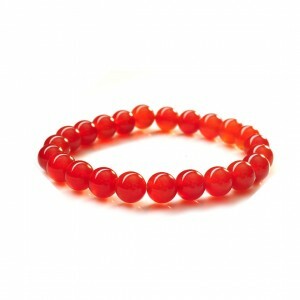 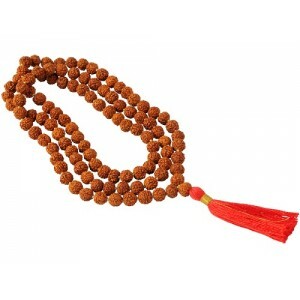 Buy Gemstone Beads in India at Shubh Gems, New Delhi or order Gemstone Beads online from anywhere. 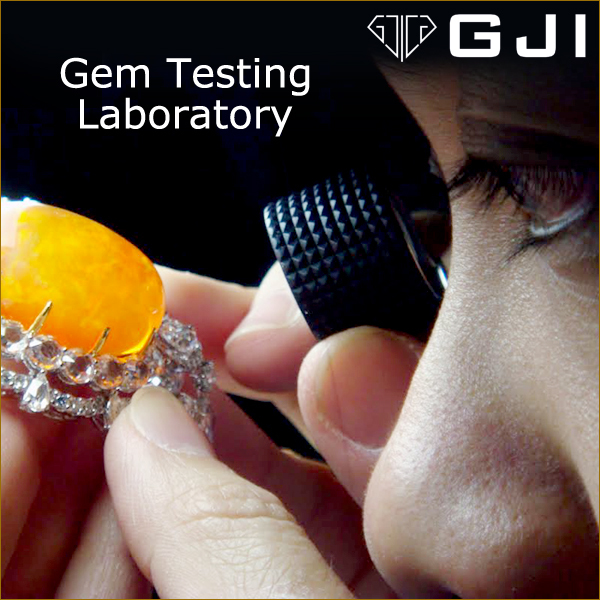 Shubh Gems, India delivers Certified Natural Gemstone Beads without any delivery charges.